Find the exact extension cord for your equipment. If you plug in something, make sure that the wattage rating of the extension cord being used is greater than the pull (or power requirement) of the equipment it’s powering. If you use an extension cord to supply with more wattage than it’s rated for, it can cause conductor strain, possible overheating, and maybe even a fire. 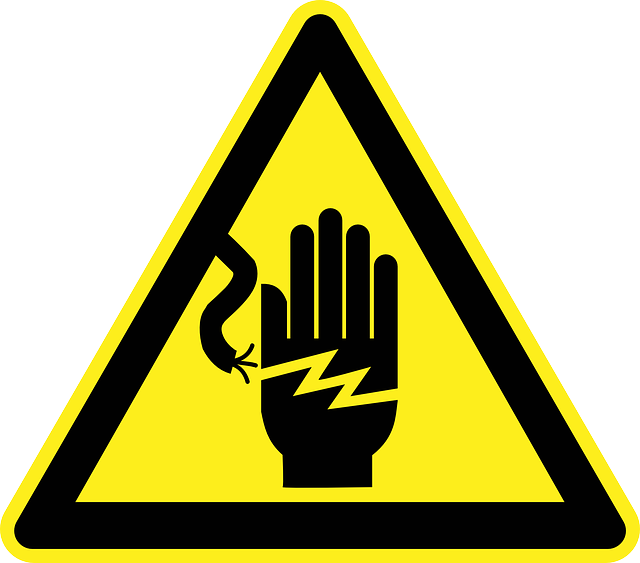 Always check thoroughly for electrical wiring before cutting into any floor, wall or ceiling. When power tools cut through walls and make contact with electrical lines, which may not be visible, the very act could electrocute the handler of the tool. Be aware of exactly what is where before making cuts. Never modify electrical plugs. Never ever should you attempt to remove the ground pin, file down blades, or try and change an electrical plug so it fits into a socket because doing this just encourages the likelihood of being shocked. Even electrocution and fires could result. Make sure to have a certified electrician, from Electricraft Inc., change the device’s plug, or replace old two-prong receptacles with new grounded outlets which can accommodate a ground pin. Keep everything electronic dry. It’s one of the biggest safety rules of electricity: NEVER mix electrical components with water of any kind. Make sure to keep all cables, power tools, and electronics far above the water level when they are not being used. Always make sure to cover outdoor receptacles, and never use electrical power tools in a wet or rainy place. Safety is of the utmost importance to Electricraft, Inc. Before jumping to do your own electrical wiring, contact the professionals in San Luis Obispo!